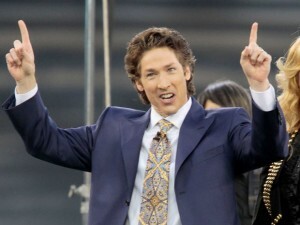 Rumors circulated over the weekend that Joel Osteen, senior pastor of Houston’s Lakewood Church, endorsed Donald Trump for president, calling him “a good man.” Part of that is true. As the article points out, Osteen could not legally endorse any political candidate. Clergy are not allowed to do, though we know they often do.